Yummy Extensions hair can only be purchased online from the company’s website or in stores; so that the beauty supplier controls the handling and processing of extensions. Founded in Dallas, Texas, this will be Yummy Extensions first location in Brooklyn. The hair extension provider has also been endorsed by celebrities like Angela Simmons who announced the news of brand ambassador last year. 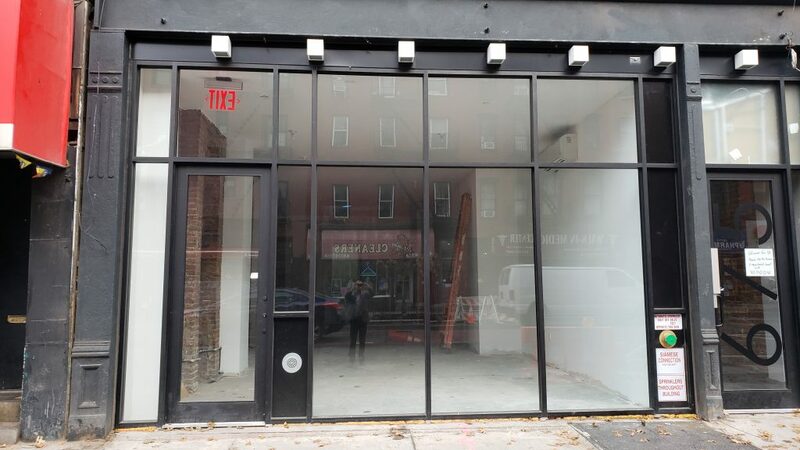 The Williamsburg location soft opening date is set for this spring.